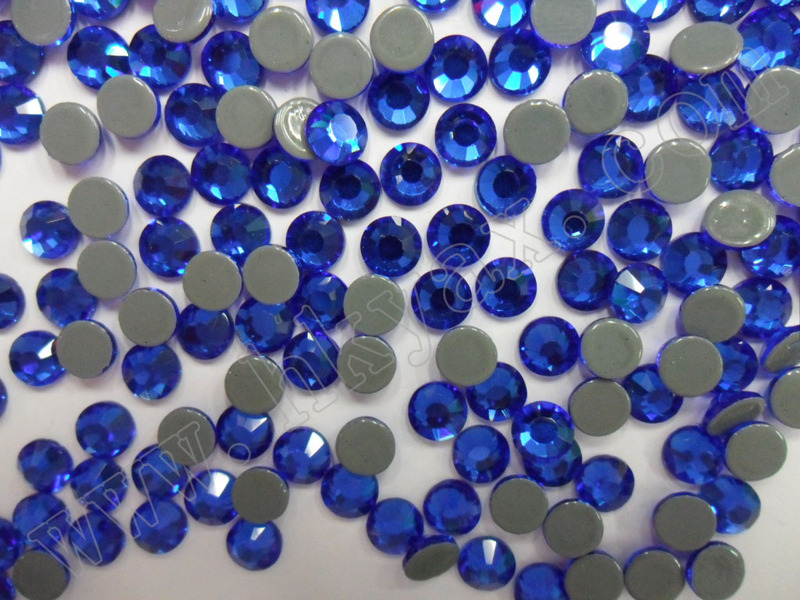 Color：Crystal,CrystalAB ,Black Diamond,Aquamarine,Saphire,Montana,Cobalt,Blue Zircon,Emerald,Jonquil,Light Topaz,.Topaz,Smoked Topaz,Light,Amethyst,Light Siam,Siam,Jet,Hyacinth/Sun,Light Peach,Rose,Light Rose,Olivine,Lt.saphire,Citrine,Tanzanite,Peridot,Amethyst,Fuchsia,Labrador.Capri Blue,Jet Hematite,Burgundy,Gold Hematite,White Opal. 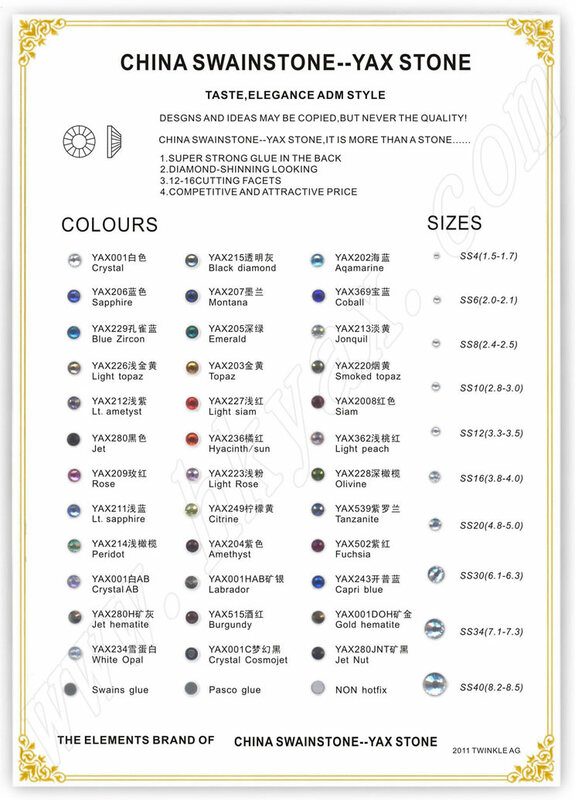 Crystal Cosmojet.Jet Nut. 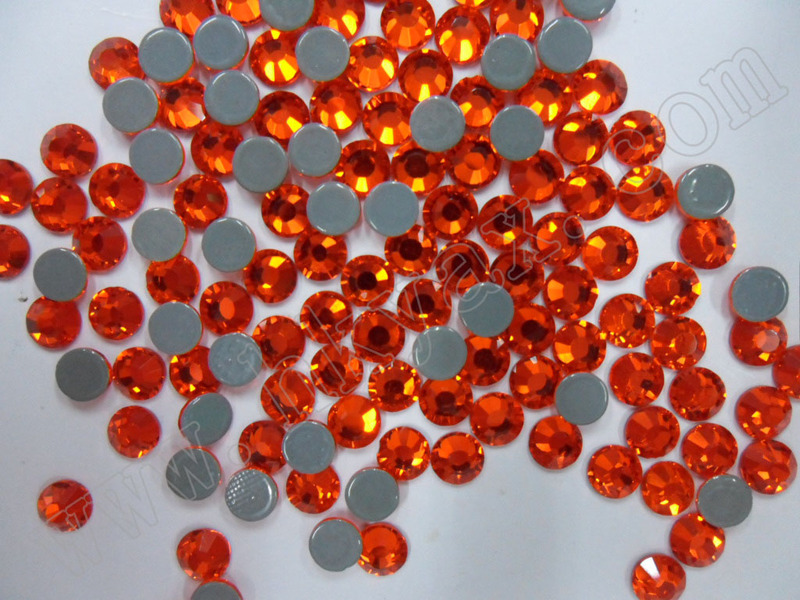 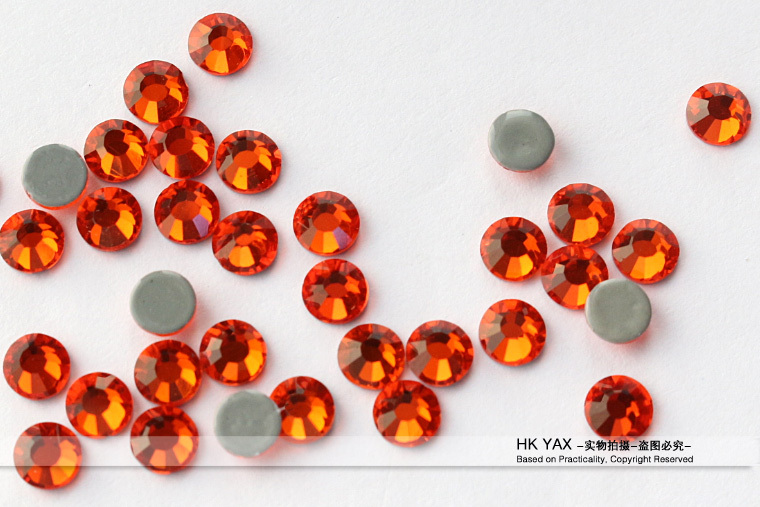 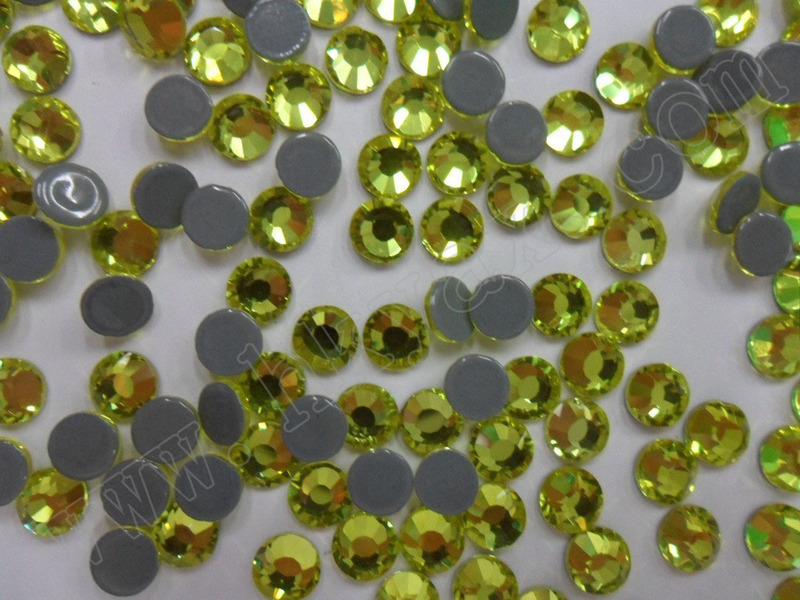 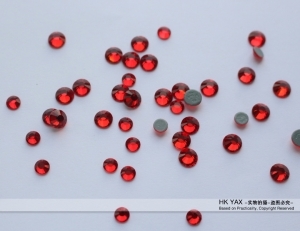 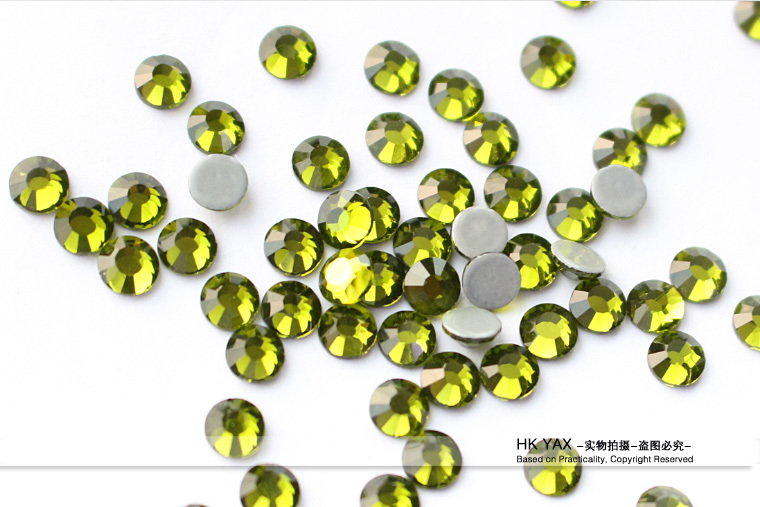 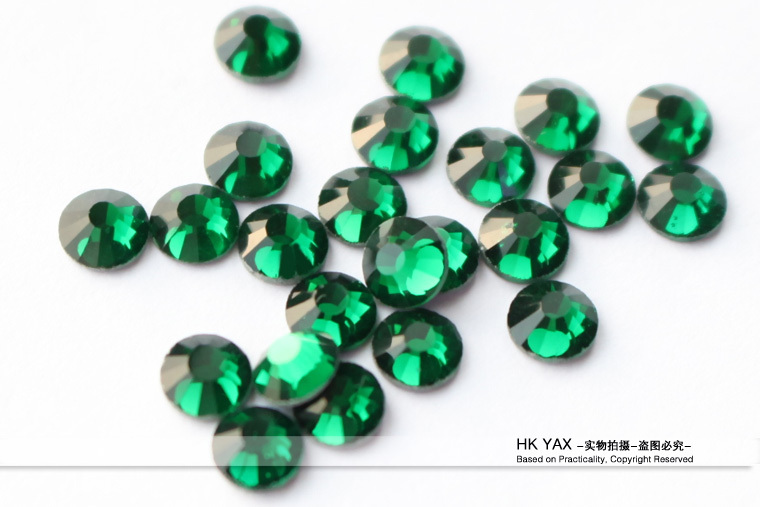 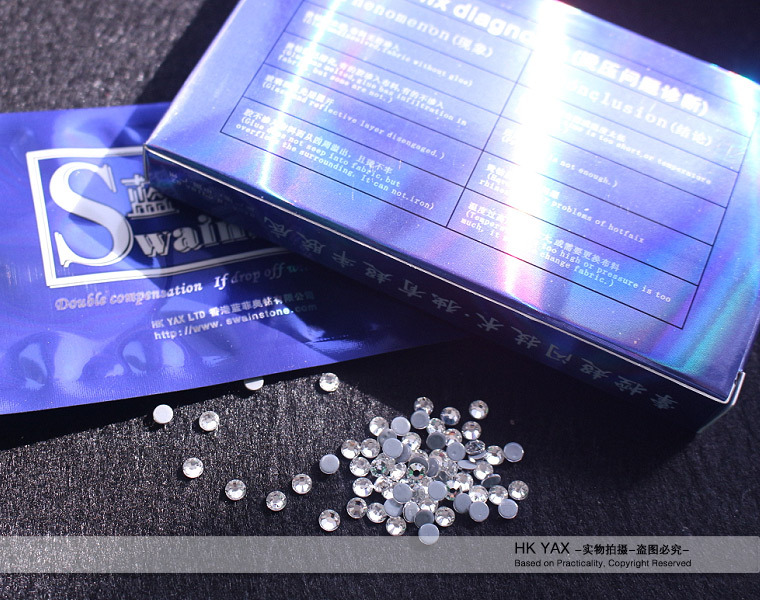 8.Advantage：12-16 facts,special shining cutting ,best adhesive gum,hard to fall .